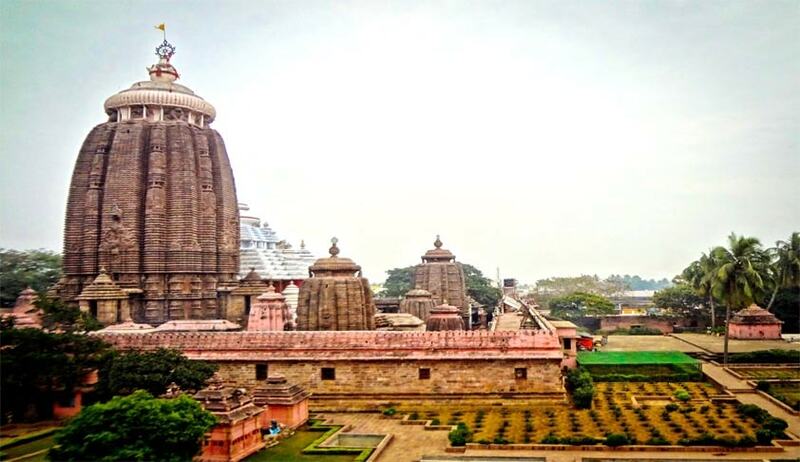 Supreme Court has held that ‘amrutamanohi’ properties which are vested in favour of the Lord Jagannath Temple at Puri by virtue of the provisions of the Temple Act, 1955, cannot be called ‘Trust Estates’ and consequently it has struck down the first part of the proviso of Section 2(oo) of the Orissa Estate Abolition Act, 1951, which pertains to the properties of Lord Jagannath Temple at Puri. Division bench of Justices V. Gopala Gowda and C. Nagappan also quashed notification issued by the State Government in this regard. The court clarified that the above striking down of the first part of the proviso to Section 2(oo) of the OEA Act, 1951 and quashing of the notification will be prospective and this judgment shall not be applicable to the settled claim of the claimants hitherto under the provisions of the OEA Act of 1951 in so far as the lands of the Lord Jagannath Temple at Puri are concerned.The court also held that the settlement of the above said lands in favour of the Mathcannot be sustained. “Notwithstanding anything in any other law for the time being in force or custom, usage or contract, Sanad, deed or engagement, the administration and the governance of the Temple and its endowments shall vest in a Committee called the Shri Jagannath Temple Managing Committee constituted as such by the State Government, and it shall have the rights and privileges in respect thereof as provided in Section 33. The court said that the intention of the legislature could not have been to render virtually the entire Temple Act, enacted on the specific subject, meaningless, by way of enacting a proviso to Section 2(oo) of the OEA Act, 1951 as an amendment in 1974, which is the general legislation in the instant case. Section 2(oo) of the OEA Act, 1951, thus, to that extent requires to be struck down so that both the OEA Act, 1951 as well as the Temple Act, 1955 can be given due effect in their respective field of operation. In exercise of the powers conferred under Article 142 of the Constitution, this Court can pass any order as may be “necessary for doing complete justice” in a case before it. In the instant case, great injustice will be caused to the appellant Temple if the rights conferred upon it by the Temple Act are allowed to be taken away by operation of the proviso to Section 2(oo) of the OEA Act. Therefore, we have to strike down the proviso to Section 2(oo) of the OEA Act and also quash the notification dated 18.03.1974 in so far as it relates to the property of Lord Jagannath Temple at Puri, the court said.